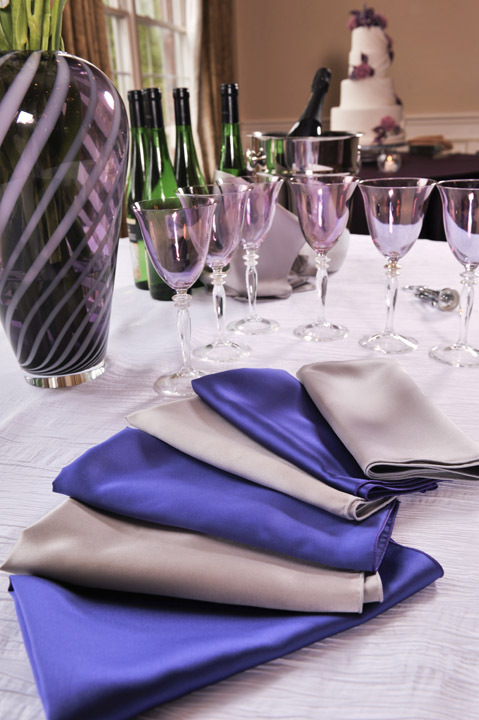 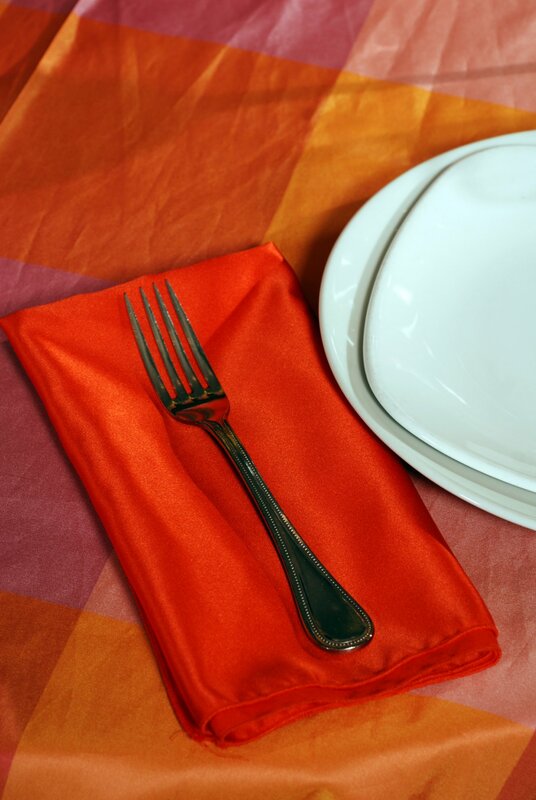 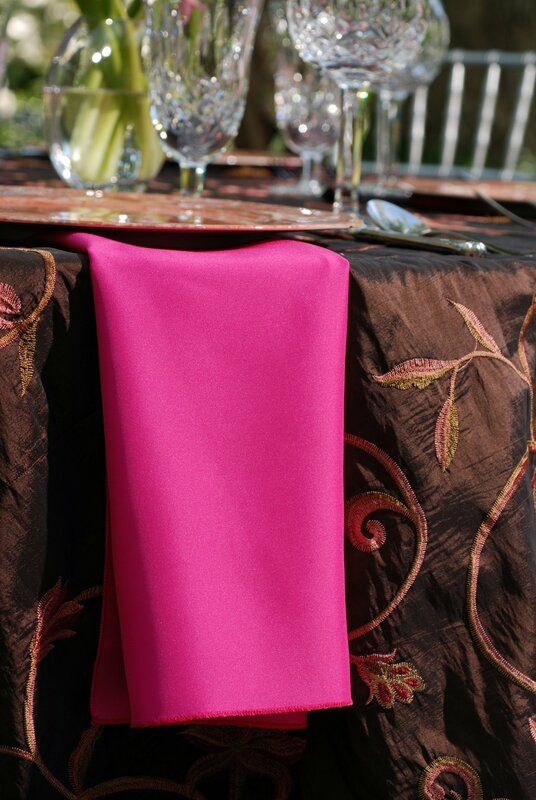 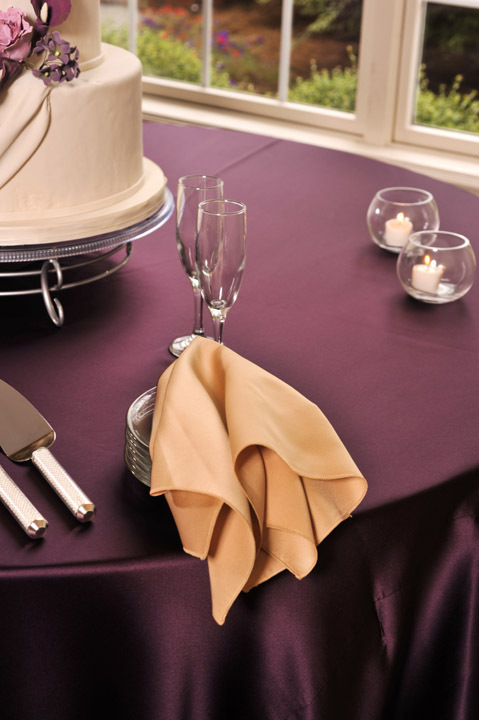 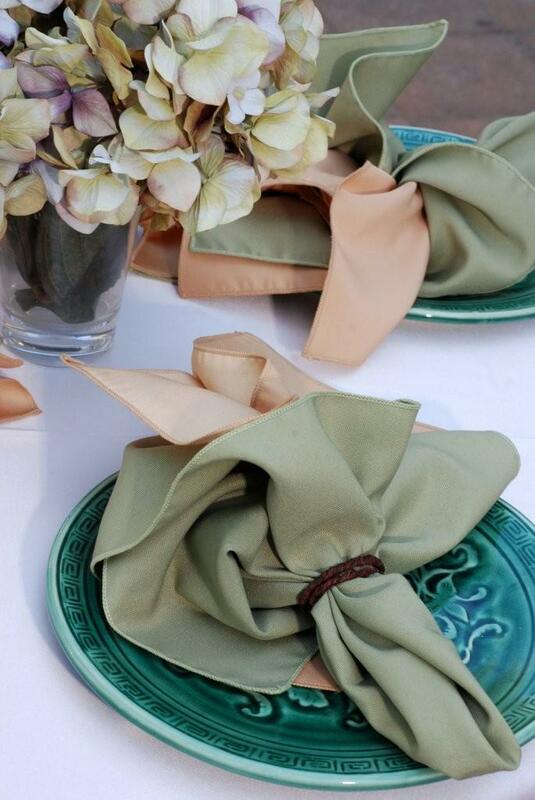 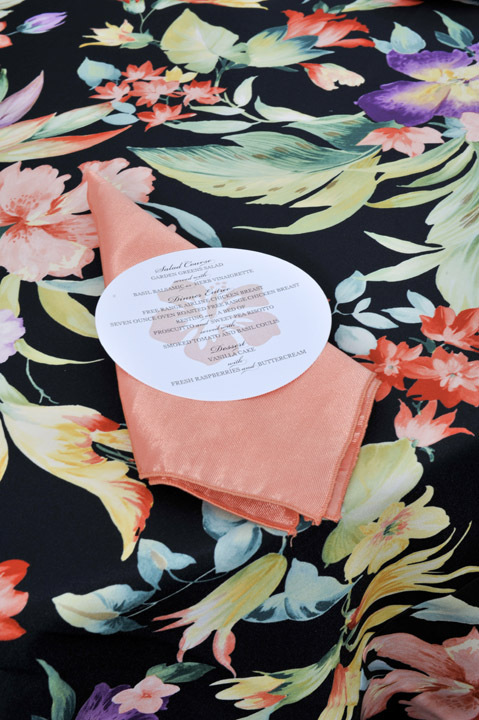 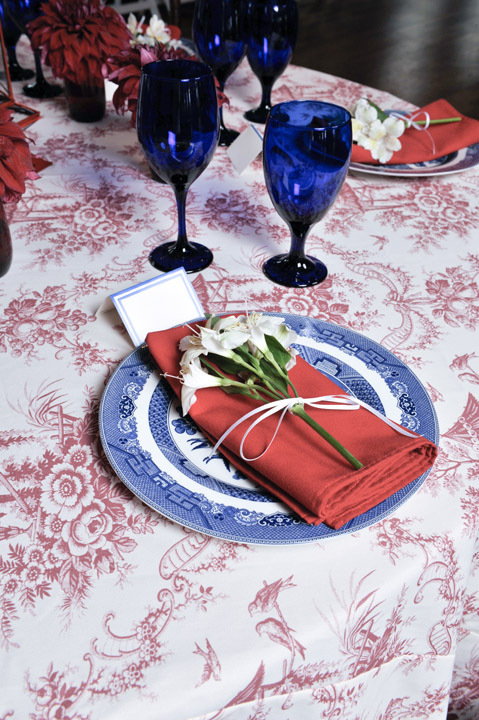 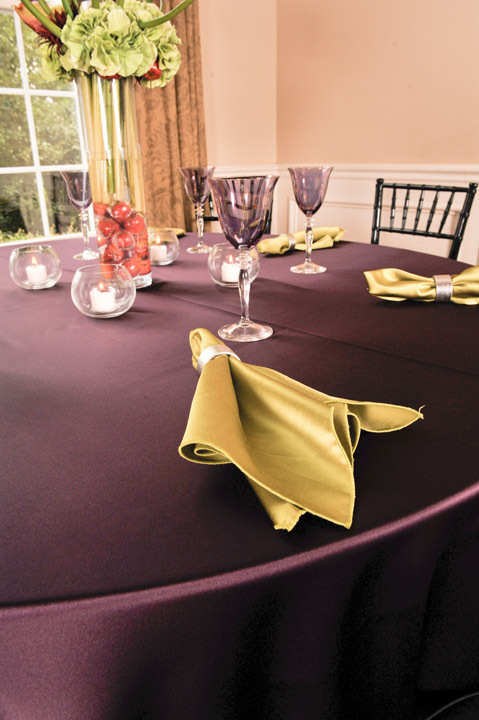 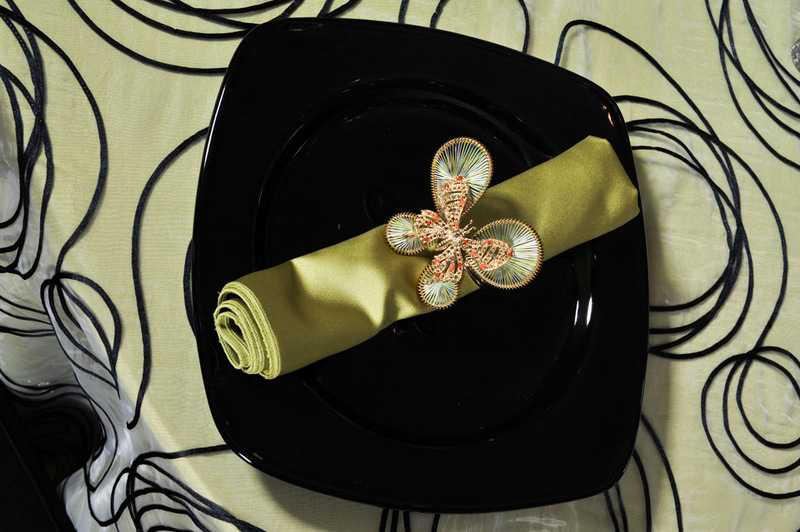 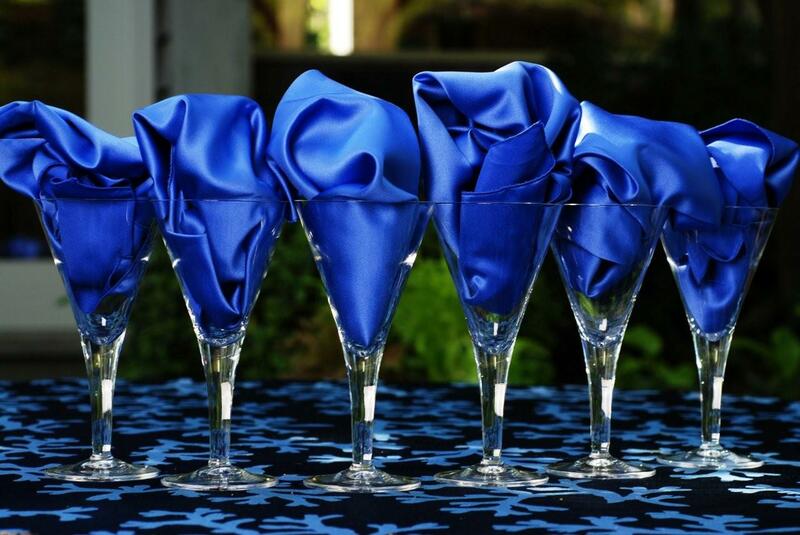 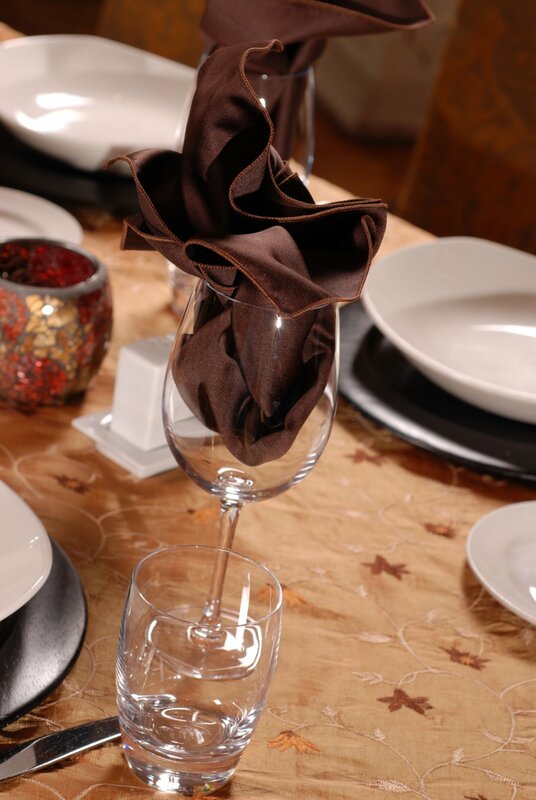 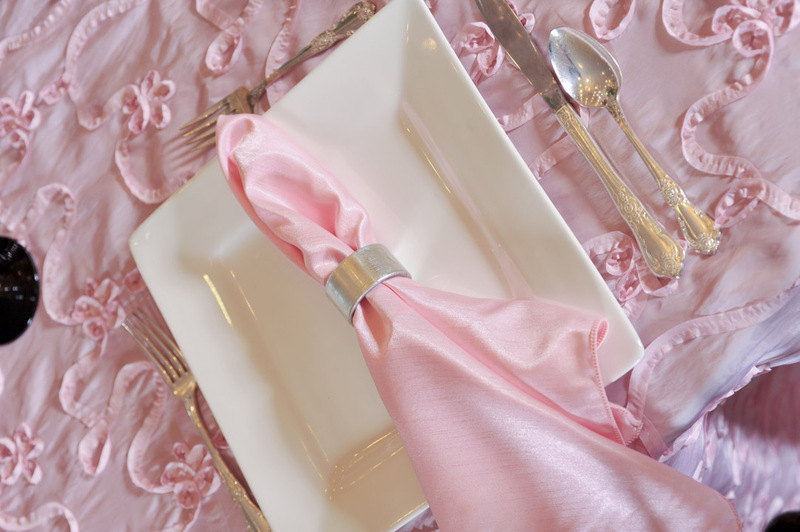 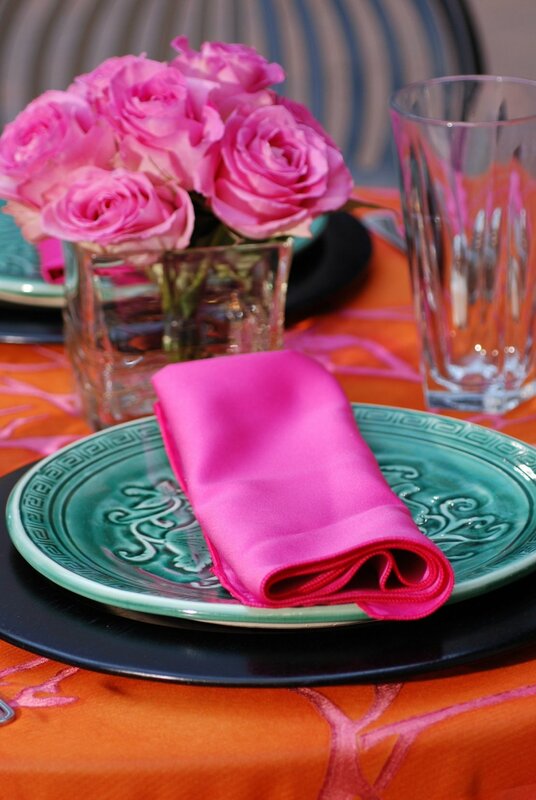 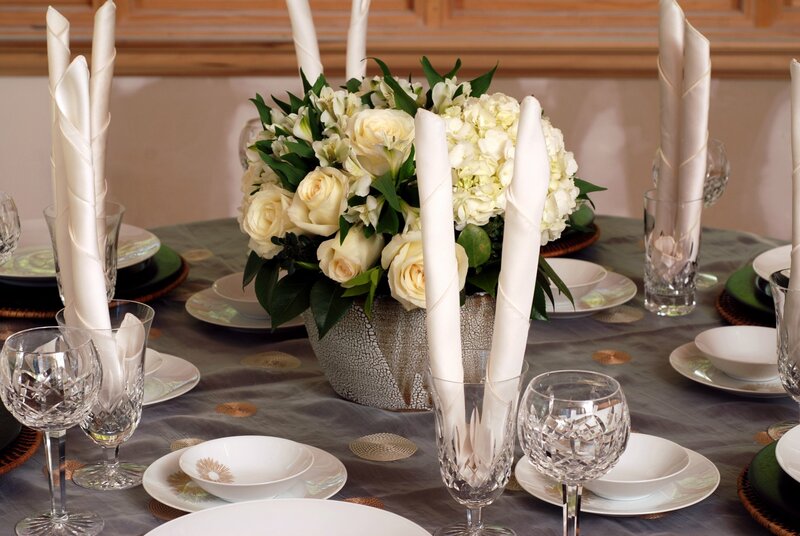 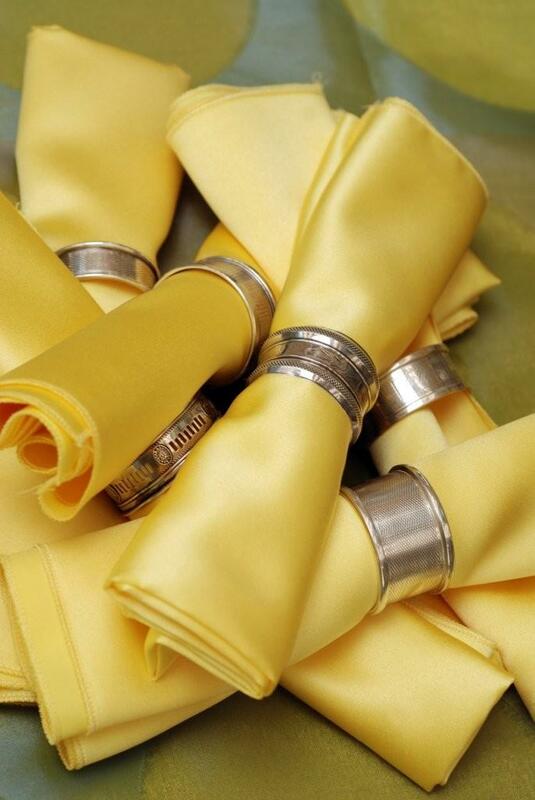 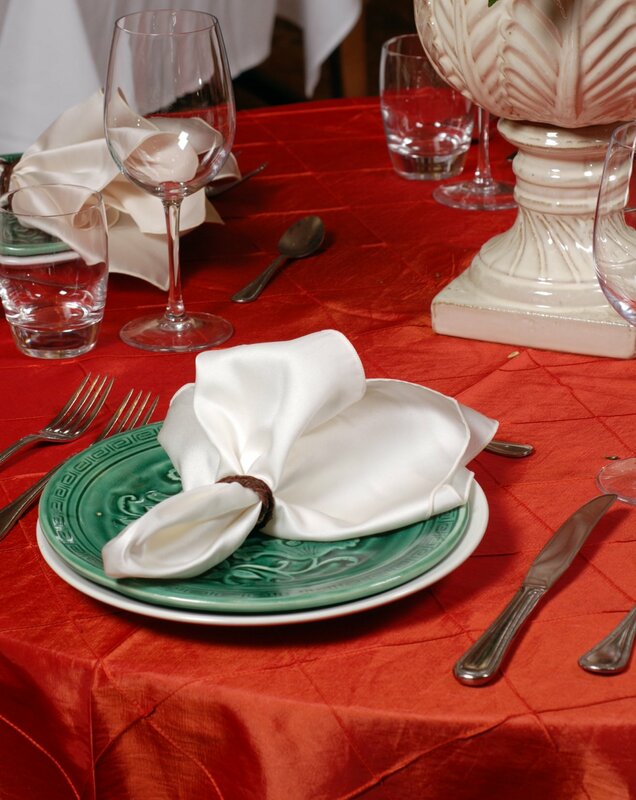 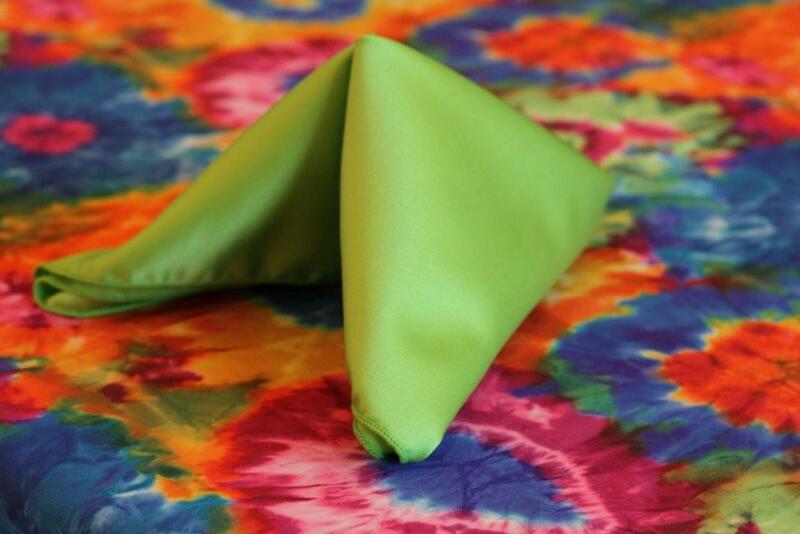 Add a touch of pizazz to your event by including beautiful napkins – we offer napkins to perfectly complement your table settings, in many beautiful colors and fabrics. 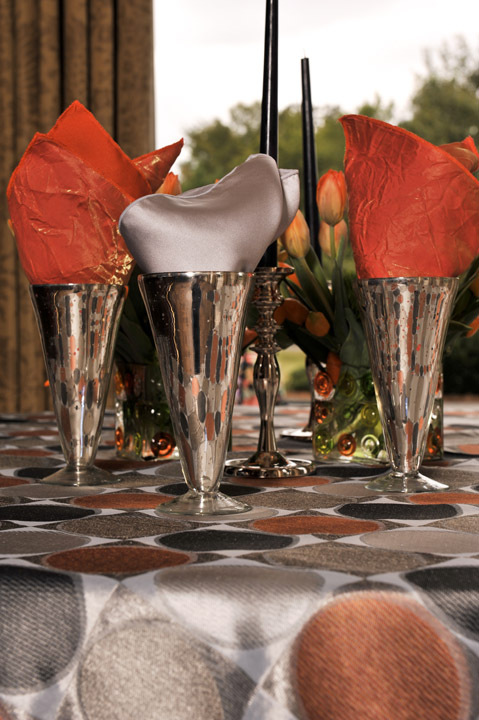 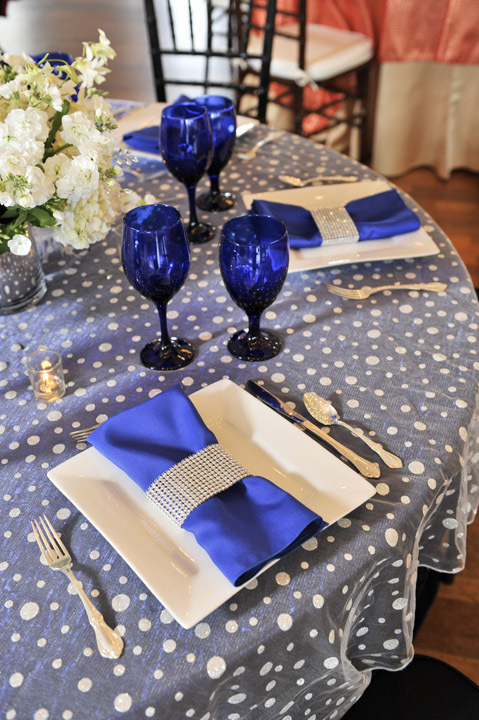 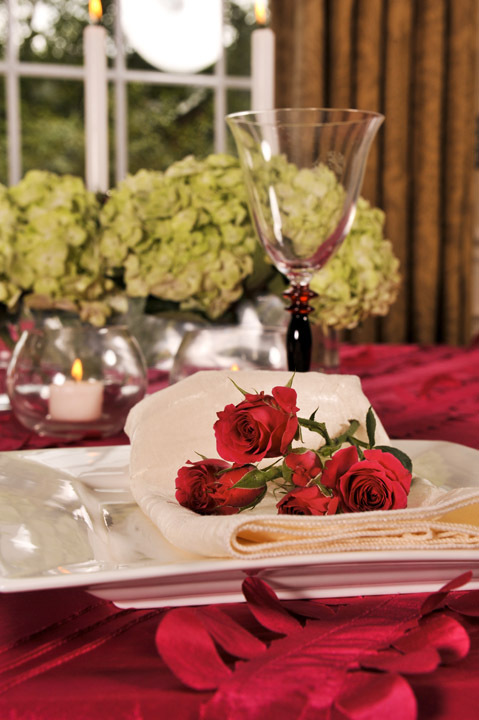 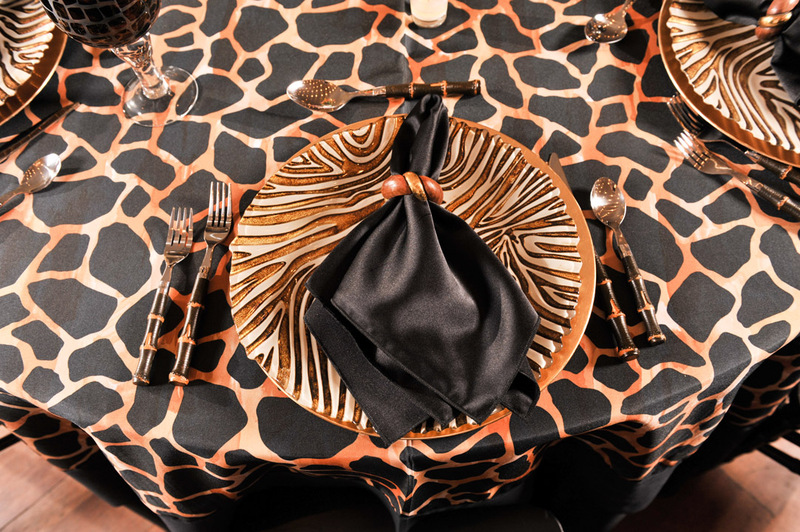 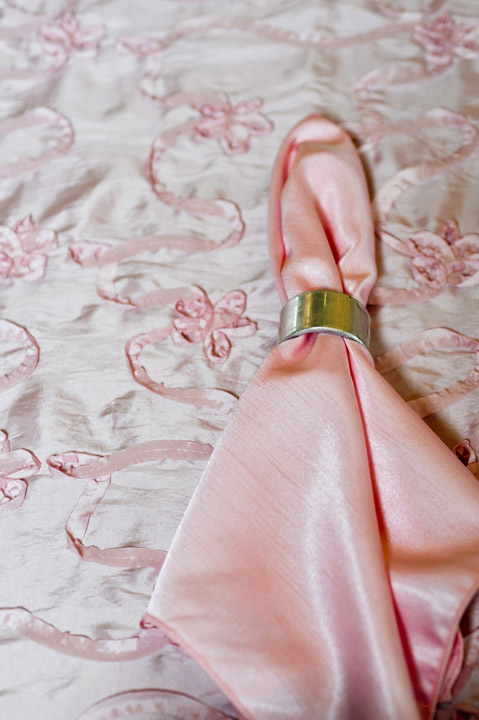 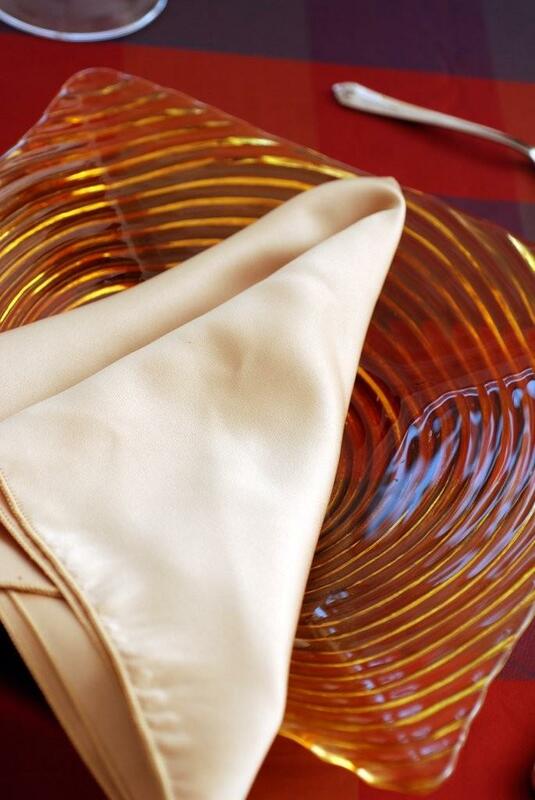 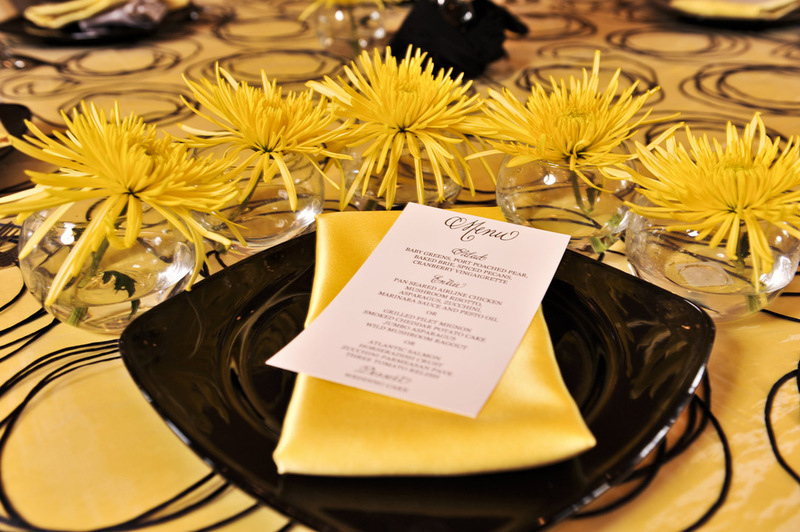 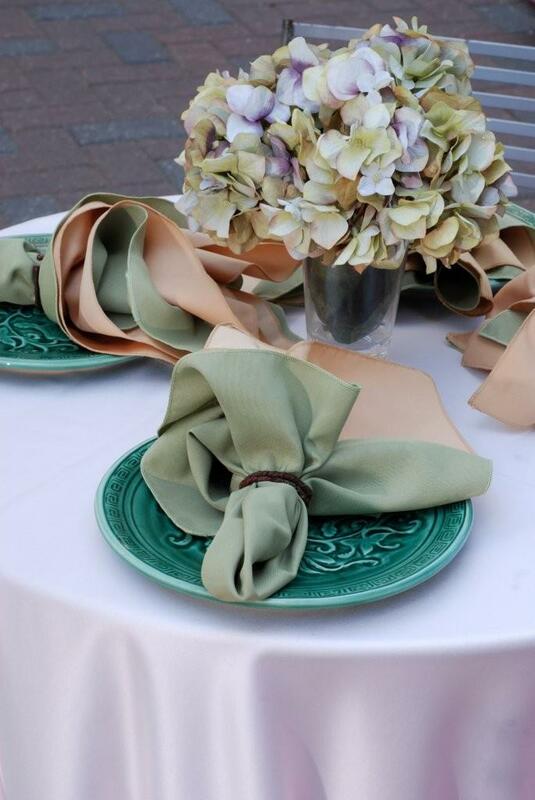 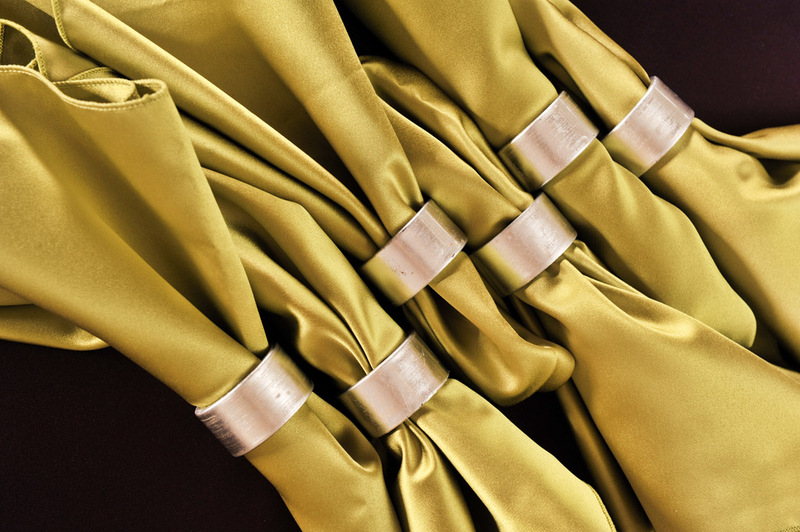 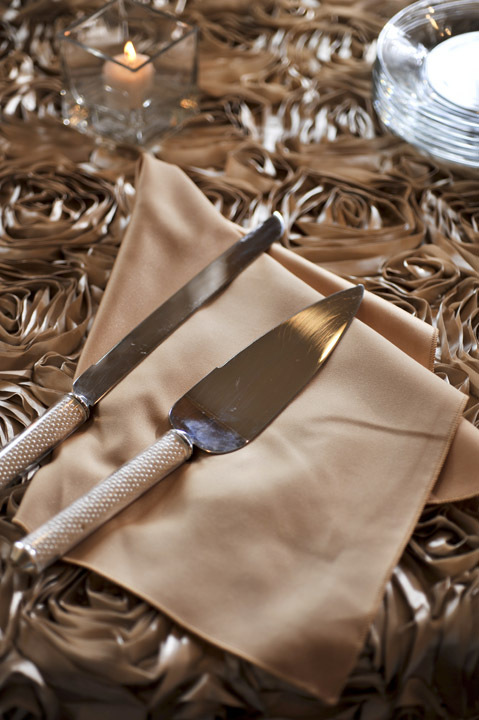 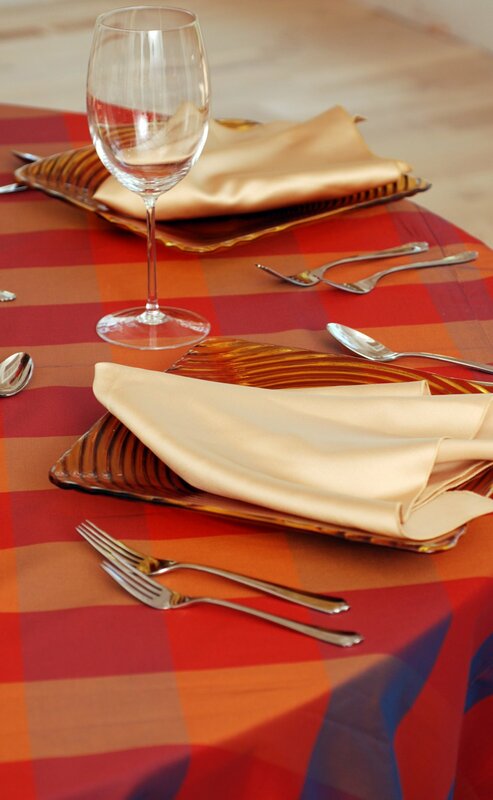 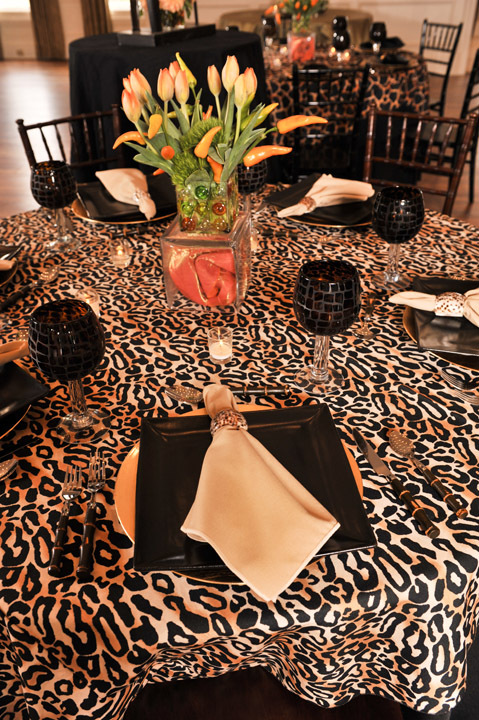 The variety of patterns, colors, and textures of your linens have been the Wow-Factor of our events at the Gantt! 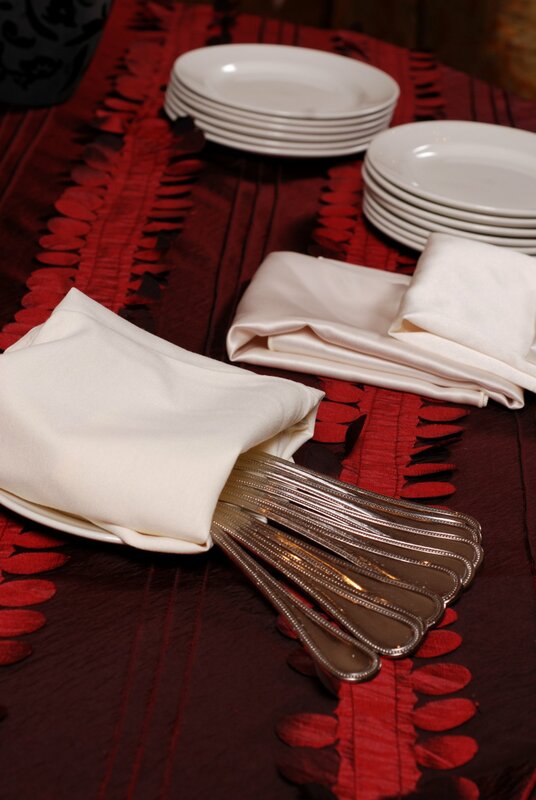 And your Wow-Factor customer service never fails.